One Piece Chapter 858 Release Date, Spoilers: How Did Big Mom Manage To Become A Giant? 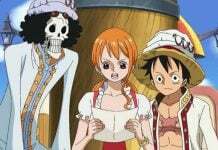 One Piece chapter 857 was released a few days ago, meaning that fans are now eagerly waiting for the next chapter to arrive. The previous chapter was a rather surprising one as fans got to witness something interesting. The Yonko, Big Mom managed to become a giant, and this surprised a lot of fans as they can’t currently figure out how she grew her size. However, it seems that this was because of an experiment. So without any further due, here’s what is expected to happen in the next chapter of One Piece. 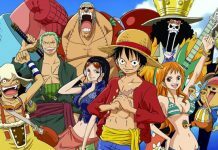 In One Piece chapter 858, it is said that Luffy will successfully form an alliance with Gang Bege. 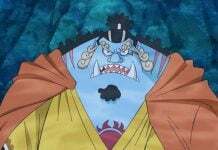 It will be revealed that Bege is against Big Mom from the start, and is currently willing to turn his back against her. He is well-known for killing leaders of various organizations just to increase his strength. 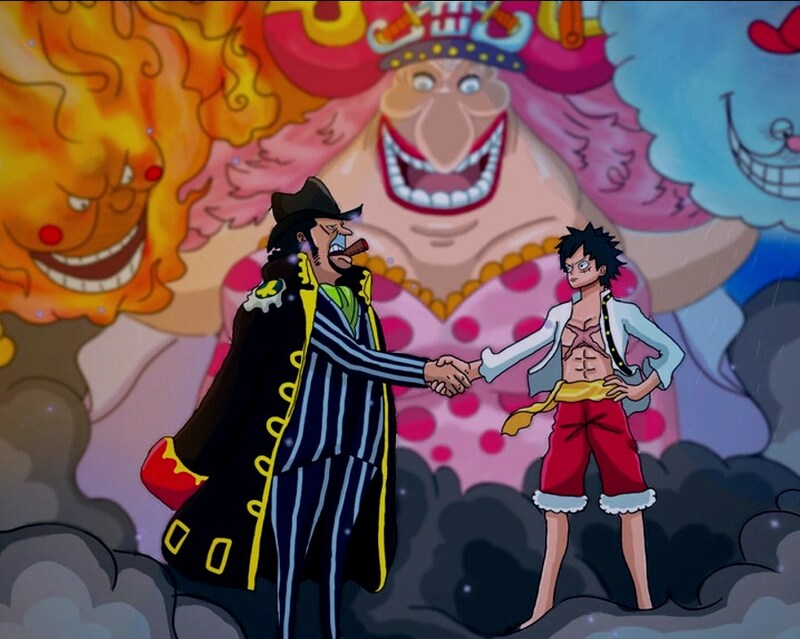 His current goal is to take the head of Big Mom, and he will be able to do it by forming an alliance with the Straw Hat Pirates. However, that wasn’t the only thing which surprised fans as Big Mom also showcased something really interesting. In the previous chapter, Big Mom revealed what she is capable of. The Yonko grew her size along with the other members of her family. Her being able to change her size is related to the marriage of her daughter, Lola, with the prince of Elbaf, Loki. Just like what she has been doing from the start, Big Mom wanted Lola to marry Loki so she can form an alliance with the Giants. However, as Lola didn’t have any feelings for Loki and she was forced to marry him, she ran away. After Lola ran away, Big Mom made Chiffon the wife of Loki to keep her alliance with the Giants safe. This is the very reason why Big Mom hates Lola so much. In the next chapter, it will be revealed that Big Mom’s alliance with the Giants got worse when Loki learned about the truth. After some time, she gave up on the alliance, and she later started thinking about making herself a giant. She started an experiment to enlarge the size of normal humans, and her huge size reveals that her experiment was successful. This means that she is not a giant by birth, but because of an experiment. 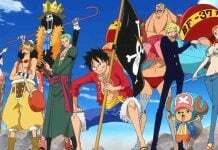 One Pice chapter 858 will be released sometime in the next week. Let us know if you’re excited about it or not in the comments below. Previous articleOverwatch’s Symmetra is Autistic!